Hi Lori! Happy blog hop day! I love your Granie's easter decorations. I am glad that you have something to remember her by. 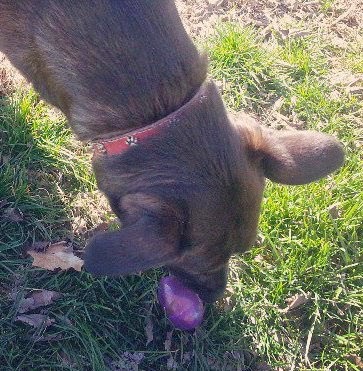 :) I love the idea of putting dig treats in the eggs, I might have to do that for my girls. Have a wonderful day! 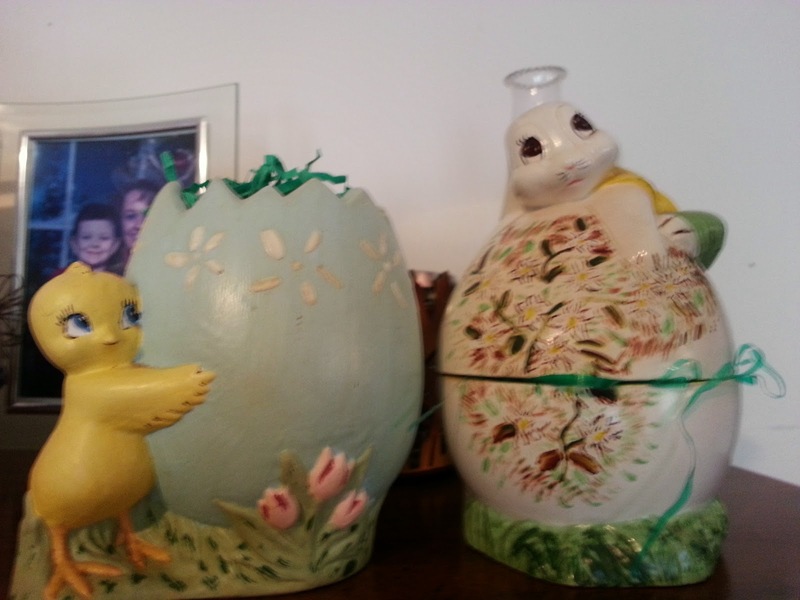 Hi Lori, that is so great that you have your grandma's Easter decor! I love how you let the dogs participate too. Lots of good memories for Josh. Happy Easter!